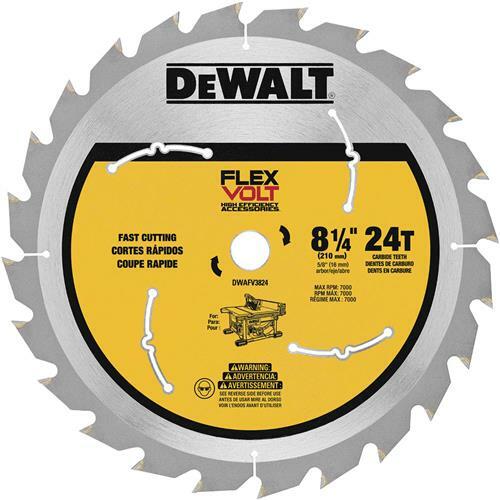 This thin kerf blade is specially engineered to maximize runtime on your circular, table, or miter saw. The submicron grade carbide teeth will provide long blade life while the patented body slot design provides for smooth cuts every time. 5/8" arbor, 8-1/4" diameter. Please note: due to the high incident of fraudulent transactions with orders containing name brand products, orders for this item must ship to the billing address. 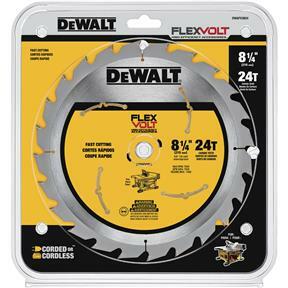 This thin kerf blade is specially engineered to maximize runtime on your circular, table, or miter saw. The submicron grade carbide teeth will provide long blade life while the patented body slot design provides for smooth cuts every time. 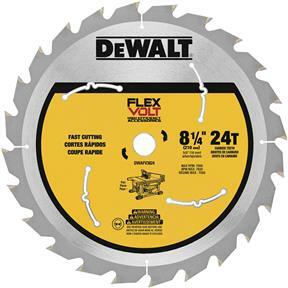 5/8" arbor, 8-1/4" diameter.